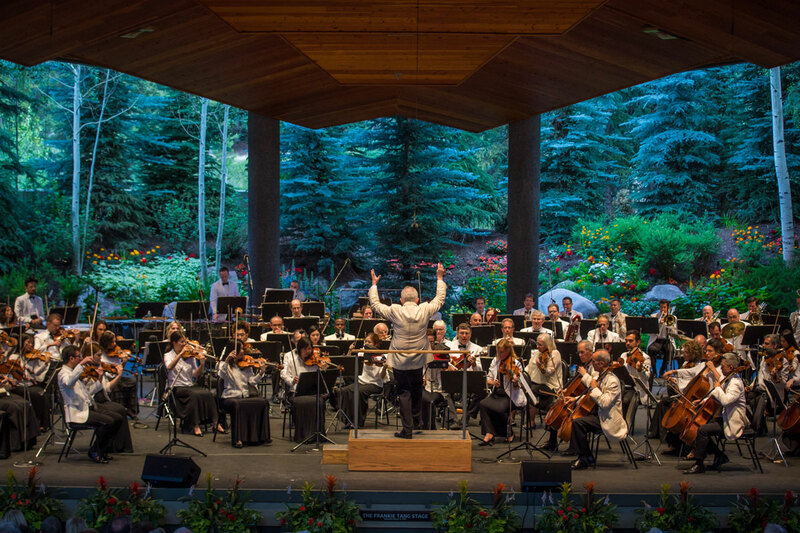 America’s first symphony orchestra, and one of the oldest in the world, the New York Philharmonic plays a leading role in the international cultural landscape. The “ferociously talented” (Time Out New York) Conrad Tao makes his Vail debut with Beethoven’s Piano Concerto No. 2, combining elegant charm and youthful vitality. Nearly 20 years in the making, the Symphony No. 1 by Brahms is dizzying, complex, and truly transcendent. Join us in the lobby for a pre-concert talk at 5pm FREE for concert ticket and lawn pass holders!